Windows today can be manufactured from a wide variety of different materials, each with their own advantages and disadvantages. Finding the right window for your home means having to sort through the options and weigh every merit they have against possible limitations. 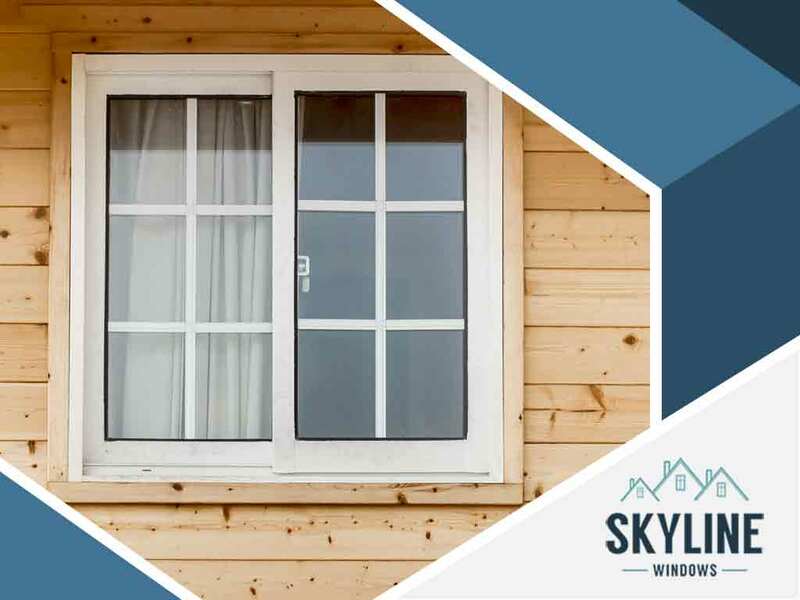 To help you get started on this challenging task, our window specialists at Skyline Windows shares a brief overview of a few common window types, namely the composite, fiberglass and wood window. Learn more about these different types of windows and how they can benefit your home. A composite window is made by combining a wood core with a metal exterior cladding. The exterior is typically aluminum, but other metals may also be used. Skyline Windows makes use of high-quality Starmark composite windows by Okna. These windows combine the insulating properties of the interior timber core with the durability of an aluminum finish. Fiberglass has taken the world by storm with its highly durable composition coupled with versatility. We are proud carriers of Beechworth fiberglass windows that offer homeowners all the benefits of this impressive material. Our fiberglass windows are available in many different styles, including the classic double-hung, casement, awning, picture, or sliding. You expect top-level security and increased performance should you choose to use a fiberglass window for your home. Despite numerous other materials being showcased in the industry, there’s still something to be said with the timeless quality of a good wood window. As far as energy efficiency is concerned, wood windows take the cake. We only use ProVia® Aeris wood windows, an ENERGY STAR® certified option perfect for homes looking to reduce their bills. These windows are equipped with Neopor® insulation, an added layer of protection to help keep your home cool in the summer and warm in winter. To learn more about the different window types, give us a call at Skyline Windows. Our experts are ready to answer all questions you may have about the different materials available for replacement windows. Reach us at (804) 729-8344 to request an estimate today.